At Scylla Summit 2017, we are pleased to have Lukasz Pachciarek and Szymon Szymanski of Allegro Group give a talk about NoSQL technologies. If you have not registered yet, you will be missing out on a wide array of interesting topics from experts in the field. Let’s now explore what Lukasz and Szymon will be presenting at the Summit. Please tell us about yourself and what you do at Allegro Group? I have over 15 years of experience in databases and Szymon has almost 15 years in a system administrator role. We work for Allegro, the biggest e-commerce platform in Central Europe. For the last 4 years, we’ve been managing almost 20 Apache Cassandra clusters running on over 200 LXC containers. Apache Cassandra isn’t perfect and Scylla seems to be the solution to some of the major Apache Cassandra problems. 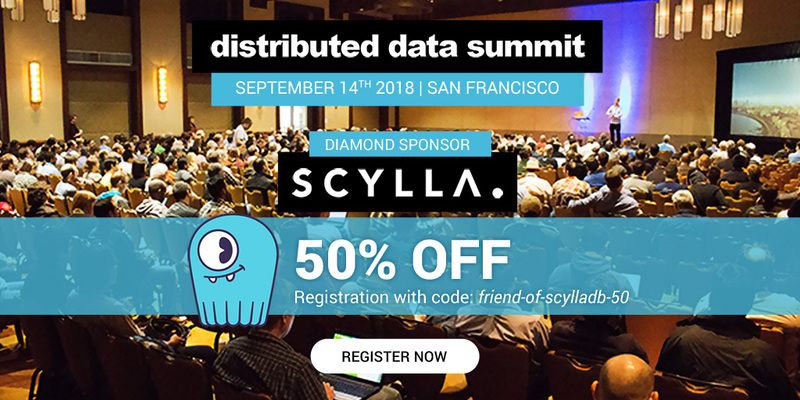 After visiting the first Scylla Summit, we decided to do some practical tests to see how Scylla performs in our environment. System and database administrators, developers, and managers. Our main priority is to have predictable and low response times. The tests included not only insert and select operations performance but also common administration tasks (repairs, adding/removing nodes, cleanups). Based on the results, we created a possible “hardware reduction plan” for our environment saying how many Apache Cassandra nodes can be replaced with a single Scylla node. These are our internal tests that have not been published. The best way to get in touch with us is through LinkedIn. Thank you very much, Lukasz and Szymon. We can not wait to see your talk in person and learn more. If you want to attend Scylla Summit 2017 and enjoy more talks like this one, please register here.